North London broadly includes all the districts of London that are north of the River Thames. Specifically, North London consists of the boroughs of Barnet, Camden, Enfield, Hackney, Haringey, Islington and Westminster. According to some sources, North London also encompasses Brent, Ealing, Hammersmith and Fulham, Harrow, Hillingdon, Hounslow, Kensington and Chelsea. This important part of London is home to the famous East and West Ends, the City and the largest part of the London Underground. It also boasts a number of tourist attractions and iconic London landmarks. For example, one can visit the grave of Karl Marx or walk around the beautiful Regent’s Park with its 85 varieties of rose and view from Primrose Hill. For the more sporting, there are the swimming ponds in Hampstead Heath and the imposing Emirates Stadium, home to Arsenal football club. Families can enjoy puppet shows are the Little Angel Theatre or a visit to the London Zoo which opened in 1847. Those who are more culturally inclined will find music at the Union Chapel in Islington, bargains on book barges and at car boot sales and dancers in Camden. There are also pubs and restaurants of every kind. Residents and businesses such as hotels, restaurants and pubs in this part of London can all benefit from the professional oven cleaning service offered by Specialist Oven Cleaners. The service is available 7 days a week so we fit in with your schedule. 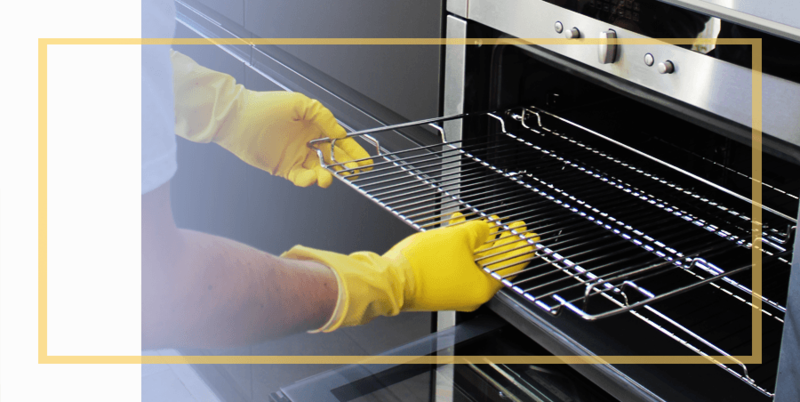 Our professional oven cleaners use eco-friendly and safe cleaning products and specialised steam cleaning equipment. We leave ovens, regardless of size or make, clean and hygienic and free from chemical residue or unpleasant fumes. The oven’s performance will improve and food will taste better.